Jared Kushner talks a good game about the Trump administration’s deep commitment to achieving peace in the Middle East. Last week, Kushner again traveled to the Middle East to talk with Prime Minister Netanyahu and with Arab leaders. While there, Kushner gave a rare interview to a prominent Palestinian newspaper. The aim was presumably to convince the Palestinian people to embrace his soon-to-be-released proposal -- but he spent the interview lambasting President Abbas and the Palestinian Authority’s leadership. The interview exemplified all that’s wrong with this administration’s approach. 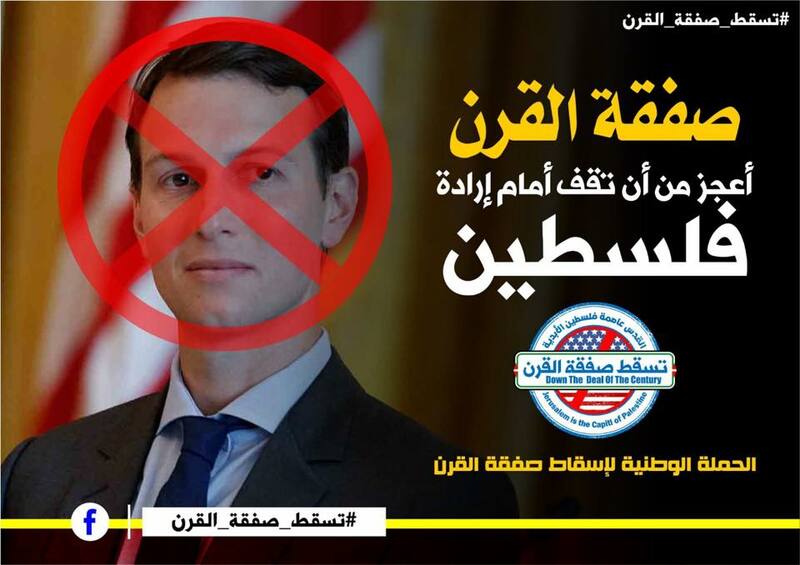 While offering empty platitudes about the benefits of peace, Kushner refused to endorse the two-state solution or to promise that he is working toward full Palestinian statehood -- continuing President Trump’s disastrous walk-back of 25 years of US and international consensus. And he failed to acknowledge that the actions of this administration have alienated Palestinian leadership, empowered Israel’s right-wing rejectionists and shattered American credibility as a good-faith mediator. So the absence of Kushner's saying certain words is what proves to J-Street that the peace plan is worthless? J-Street, supposedly pro-peace, is pushing for a peace plan that has failed in 2000, 2001, 2008 and 2013. 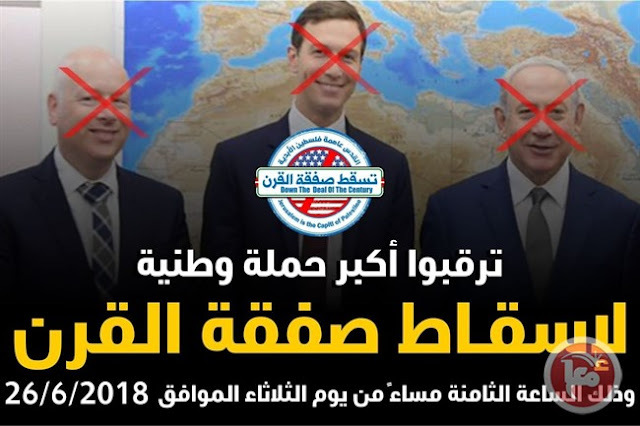 The not-yet-released deal is already, according to reports, gaining support in Jordan, Egypt, and most Gulf countries - more enthusiasm from Arabs than for anything Obama ever said. No Arab state would accept a peace plan where the Palestinians don't end up with a state of some type. Yet they are willing to be more flexible in search of peace than J-Street. If J-Street was really pro-peace, it would act cautiously. It might express misgivings but it would wait for the details for a true regional peace plan to be released. Instead, it is lobbying against a plan it doesn't know anything about. J-Street's position is aligned with Fatah's, and Saudi Arabia, Jordan and Egypt are more interested in a peace plan than J-Street.